ARE YOU A BEAUTY, HEALTH OR WELLNESS EXPERT? 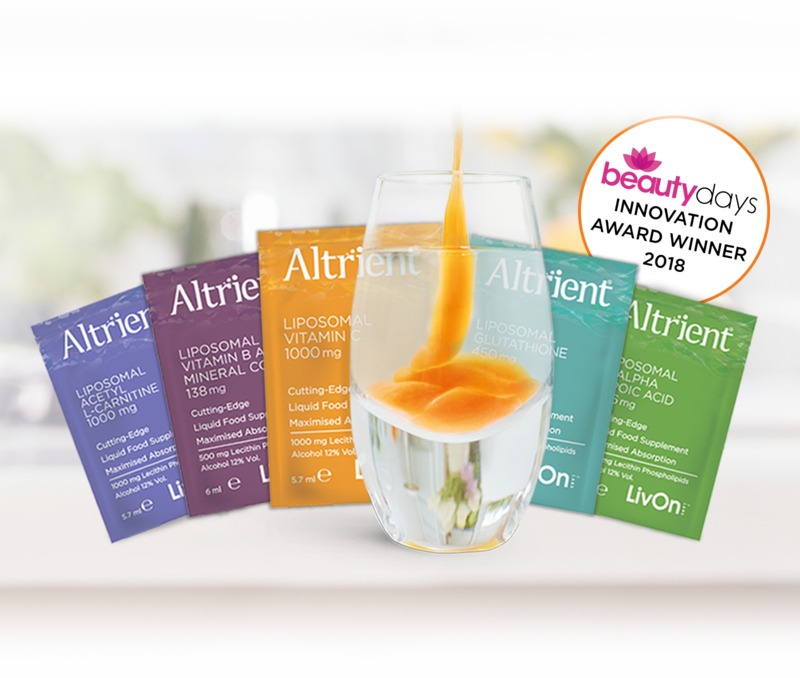 We are launching our Altrient® Ambassadors program and you have been selected as someone who we would like to collaborate with to help share positive stories about Altrient products. As an Altrient® Ambassador, you will enjoy 100€ worth of free Altrient products every quarter, adding up to 400€ worth per year. To get started we will communicate with you in person and send you a generous starter kit and comprehensive information on Altrient and its unique cutting-edge technology, clinical trials and latest news. If you aren’t already a fan of Altrient, hopefully you will be soon after starting to take the products, people generally start to see and feel the benefits quickly. As an Ambassador we would expect you to share your personal experiences with Altrient on your social media feeds and/or with your client base. Have you previously purchased Altrient products? Do you currently take Altrient products? We look forward to welcoming you as a brand Ambassador!